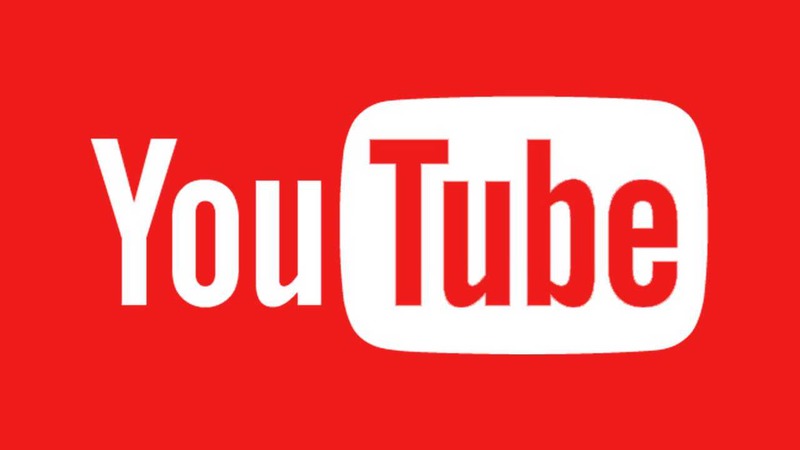 According to the new YouTube guidelines, new videos will now require minimum 10,000 views to make money. This new rule will curb fake accounts that uploaded content owned by other people, sometimes big record labels or movie studios, sometimes other popular YouTube creators. From now on, creators won’t be able to turn on monetization until they hit 10,000-lifetime views on their channel. YouTube believes that this threshold will give them a chance to gather enough information on a channel to know if it’s legit. And it won’t be so high as to discourage new independent creators from signing up for the service.